Pocatello Field Archers is a non-profit organization that has operated continuously since 1942. 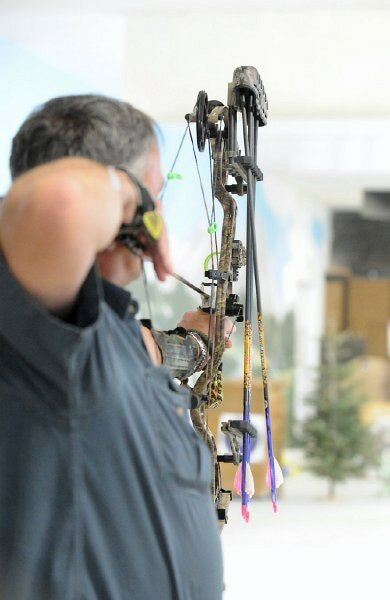 With approximately 250+ members, it is one of the largest and most active archery clubs in the inland Northwest. ►Three outdoor ranges – Two at the Pocatello Creek Road facility, and one at the historic Scout Mountain location in the Caribou National Forest. ►Indoor range – The 6600 sq. ft. indoor range on Pocatello Creek Road has 16 shooting lanes, with three restrooms, a kitchen, office and storage areas; an outside deck with built-in BBQ, and lunch area/classroom space with vending machines. It is handicap-accessible. ►Members have access to the facilities 24 hours a day. ►No paid staff. All range maintenance and cleaning, construction and activities are the responsibility of volunteers from within PFA’s membership. ►The PFA operates under the direction of a volunteer, 11-person board elected by the members. ►Bow hunter safety and continuing education. ►Scout and other youth group activities – No charge. The PFA maintains a complete set of Mathews Genesis youth bows and arrows for use by youth groups. 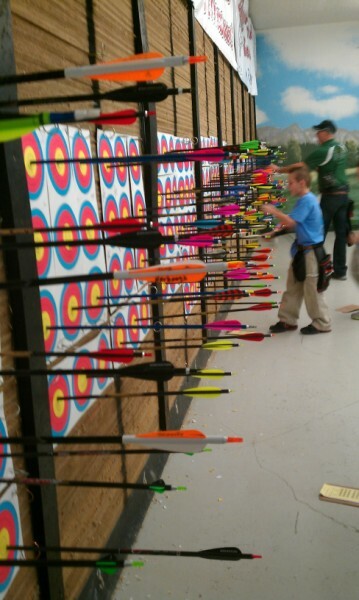 ►PFA funds and staffs an active Junior Olympic Archery Development program. ►Available for high school, university and community education courses. 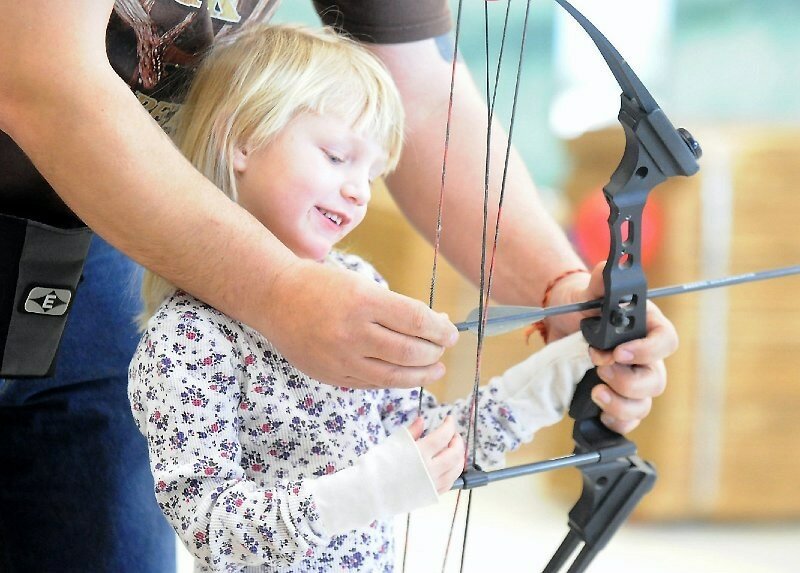 Pocatello Field Archers believes in keeping individual and family memberships affordable. By relying on volunteer labor, membership in the PFA is as little as half that of comparable facilities in other locations.